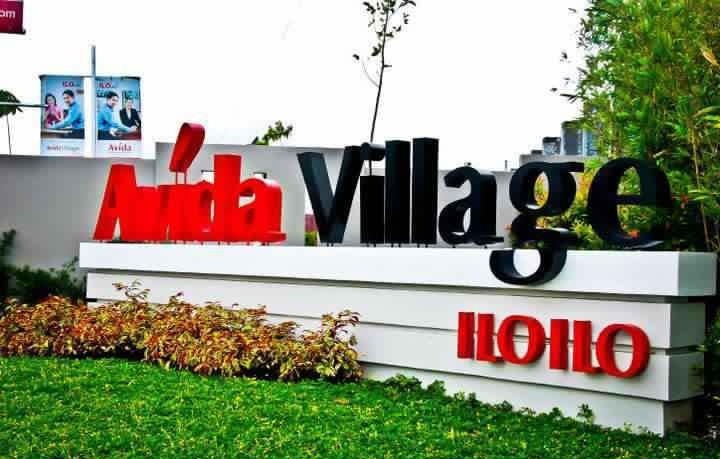 Avida Village Iloilo, commonly known as Avida Iloilo is a real estate residential project of Avida Land Corp., the affordable housing arm of Ayala Land Inc., a giant real estate property developer in the Philippines. 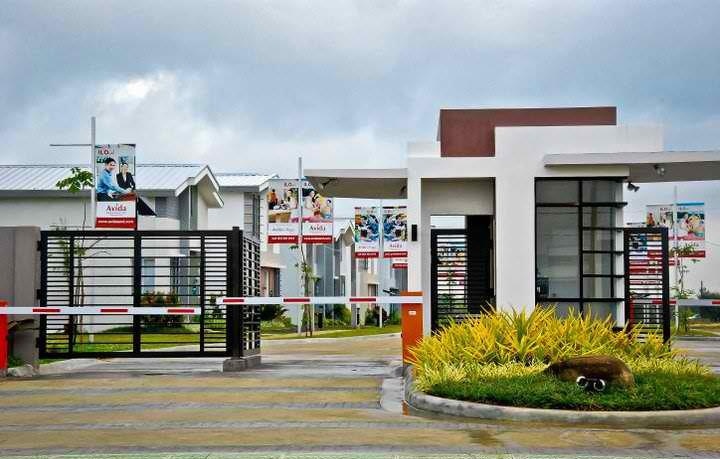 Ayala Land Inc. is the Philippine's biggest and most trusted real estate developer with more than 90 years of experience and tens of thousands of hectares of land developed all over the country. Originally known for its high-end products, Ayala Land established Avida Land Corp. to be able to cater to the hardworking middle class, bring affordable living to more Filipinos and fulfill its vision of "Enhancing Land, Enriching Lives, for More People." 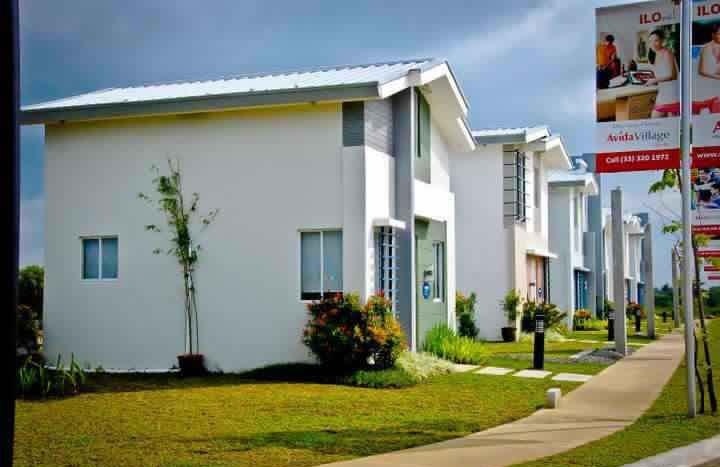 After two decades in the industry and a name for itself as the best provider of quality and affordable homes in the country, Avida Land Corp. has now transformed close to 800 hectares of land into "dream" communities, launched 38 projects in 16 locations and developed about 40,000 house and lot, lot and condominium units. Strategically located along Angela Avenue, Brgy. 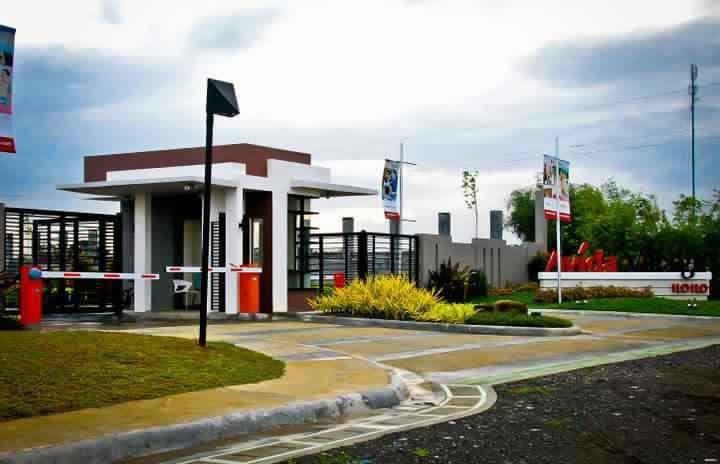 Balabag in Pavia, Iloilo, Avida Village Iloilo will give Ilonggos more reasons to love their hometown. 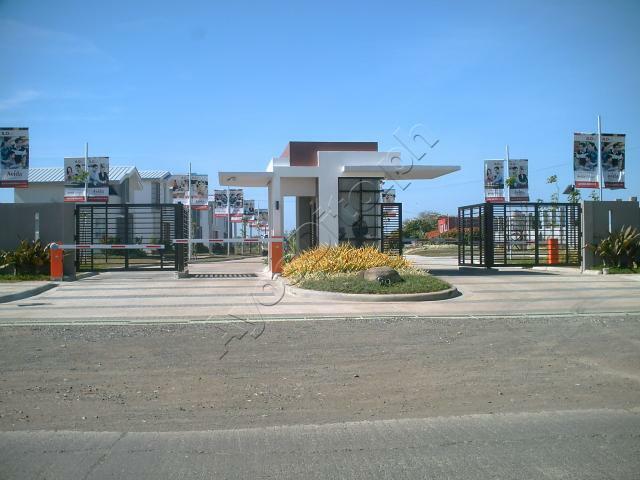 The 24-hectare development offers easy access to major schools, hospitals, churches, malls and other commercial establishments. Property maintenance provided by Ayala Property Management Corp.
Avida Land Corp. also takes extra precautionary measures to protect the community in Avida Village Iloilo against flooding, with additional filling to elevate the property from the road (1.5 meter additional filling). 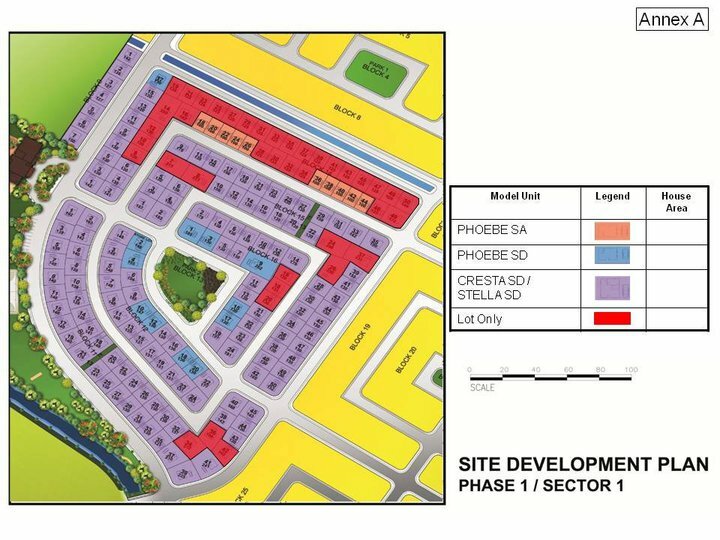 For photos of Cresta single detached house model's floor plan and interiors, visit Cresta single detached house model floor plan and interiors. 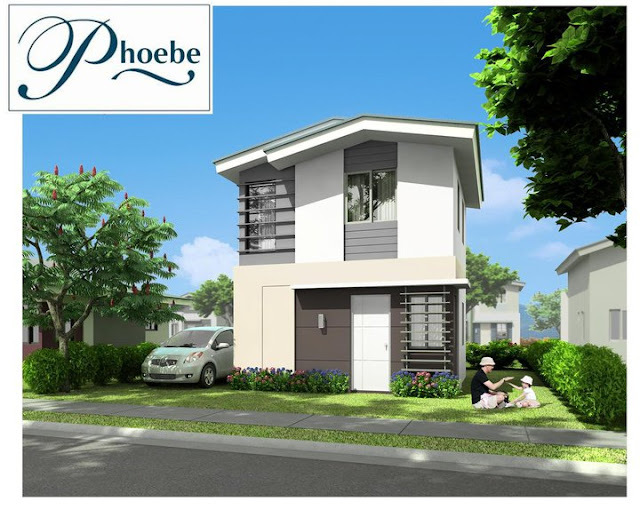 For photos of Phoebe single detached and attached house models' floor plans and interiors, visit Phoebe single detached and attached house models floor plans and interiors. For photos of Stella house model's floor plan and interiors, visit Stella house model floor plan and interiors. 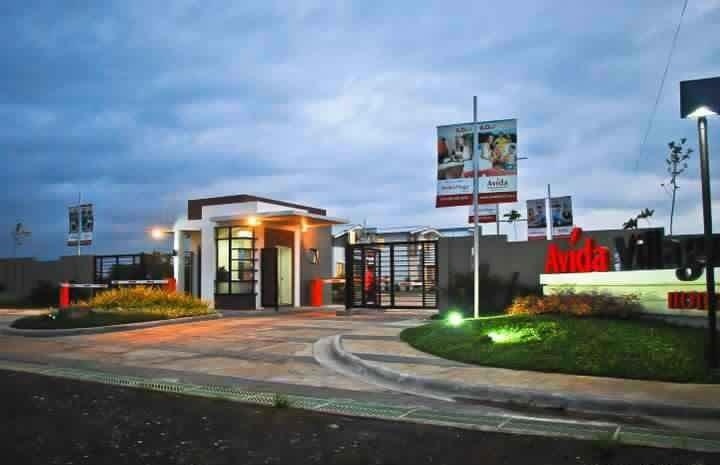 Avida Village Iloilo is around 9 kilometers from Iloilo City Proper, 10 to 15 minutes travel from SM City Iloilo and 10 to 15 minutes from Iloilo International Airport. 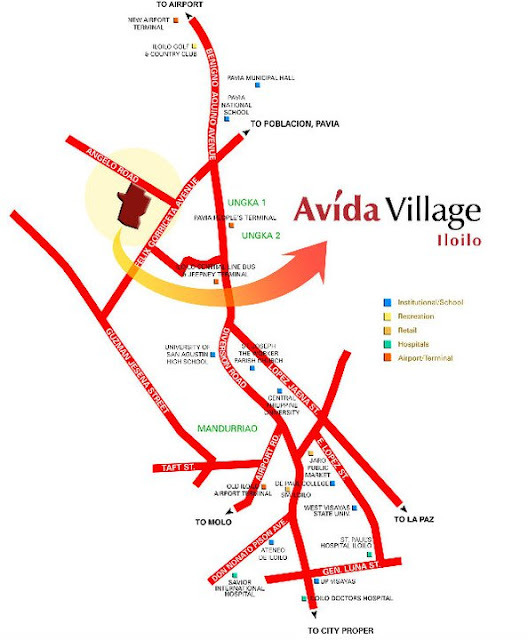 Do you like the amenities, features and house models of Avida Village Iloilo? 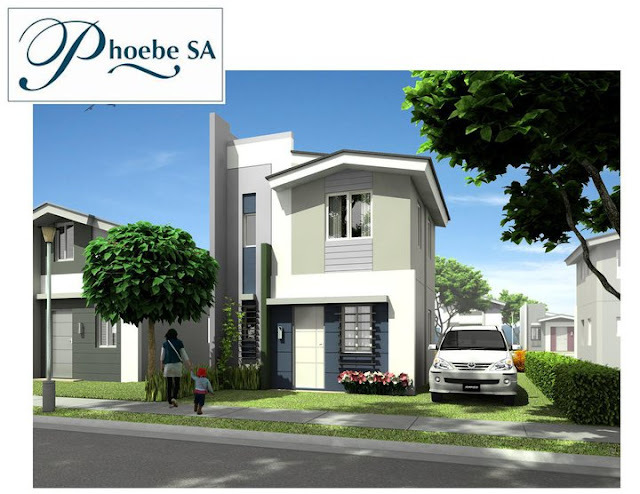 Wait until you see the actual site and units! 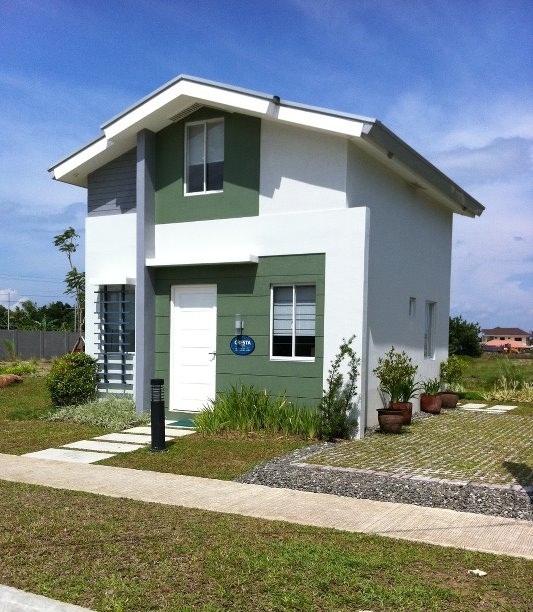 I'm intested for Cresta single detached model. Please send me a price plan for this. I am interested in this topic and would like to find out some more information as my friend need information on this topic. This is good content thank you for sharing it. I read blogs on a related topic, but I never visited your blog. I added it to favorites and I’ll be your constant reader. It is since the data you used in it is extremely helpful for me. 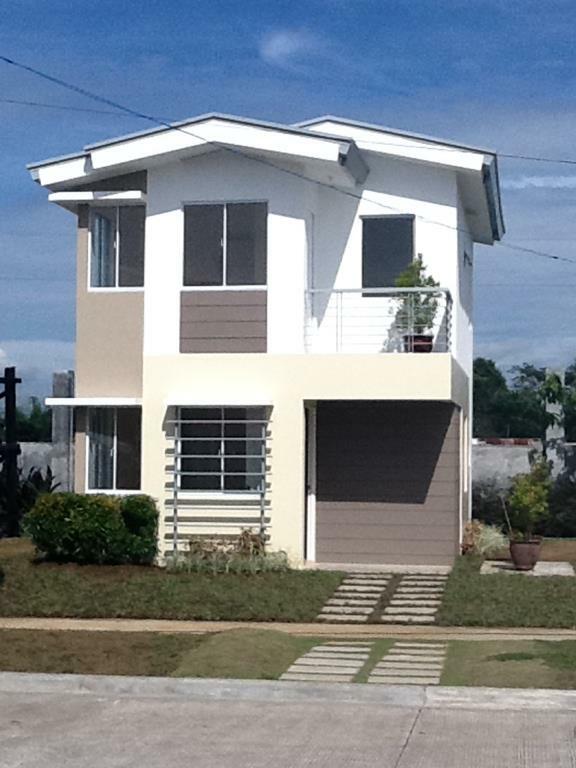 Please send price information to oramdso@yahoo.com.